New Zealand Football federation have indicated their interest in hosting theFifa Women’s World Cup in 2023. Which might be their lastopportunity to do so.The Interimchief executive of the federation Andrew Pragnell, confirmed it will submit an expression of interest document by March 15, which is the deadline set by Fifa, as it launched the bidding process last week. Three days after that, Fifa will spell out the modalities to those interested, and whatis required for them to host the showpiece event of the women’s game successfully. 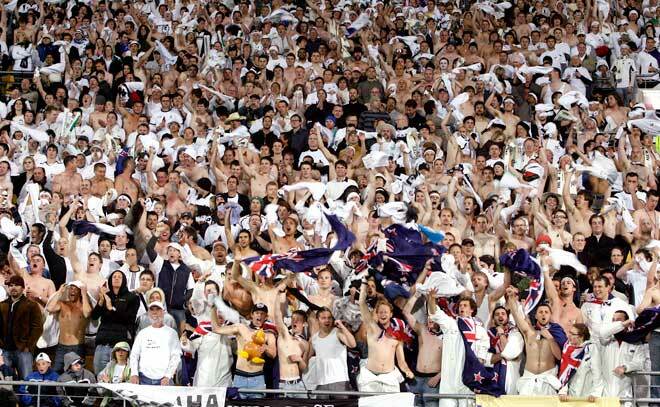 This is whenNew Zealand Football will find out if it has a realistic chance of hosting the World cup. Pragnell confirmedNew Zealand’sinterest. He said March 18, which is the date in which the requirement will be spelt outthrough the bid document is the real deal. Football fans around Australia were left disappointed as there was no announcement from the offices at 1n Oxford Street at the end of the day on Wednesday. There are six remaining bids that have been harboring hopes of gaining an entrance into the Australian A-League and they were left facing a nervous wait as Football Federation Australia’s board deliberated over expansion of the A-League but only ended up hinting on a potential further delay on an announcement. Usain Bolt was the yardstick in Athletics after riding on a long stretch of success during his time on the track. But there has been enough dirt on the road for the retired sprinter, whose transition to football has begun to go downhill. Bolt announced his retirement from athletics, after enjoying long bouts of success in the competition–a news that stirred mixed reactions among fans. The New Zealand female national team is poised to clash with their Japanese counterparts in June, as per reports. The Ferns wants to test their abilities against the World No. 11 in a friendly ahead of their World Cup qualification bid set for later in the year. The one-off friendly game is expected to happen on June 10 in Wellington. 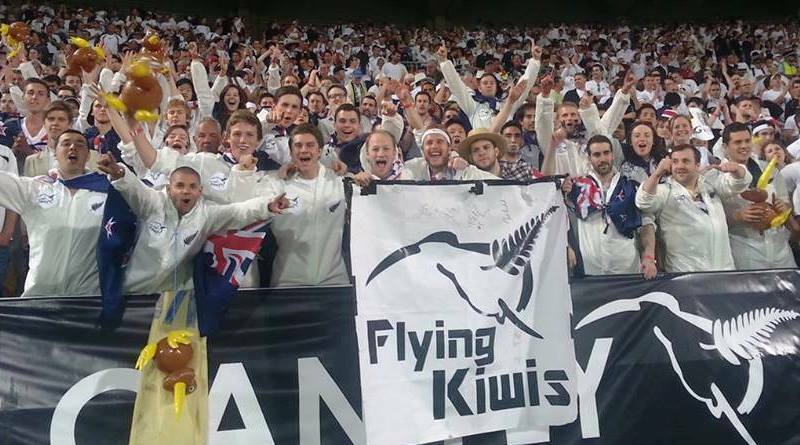 The New Zealand side is ranked 20th in the World Football Ranking so they set out to prepare by facing strong sides.